With around one in five people suffering from hay fever in the UK, how can you get the best out of the outdoors this summer without feeling terrible?! There are a number of over-the–counter remedies which may help alleviate some of the symptoms, but some of these can cause drowsiness – not great when you want to enjoy the summer days to their fullest! However there are some very powerful nutritional ways of helping to combat hay fever. 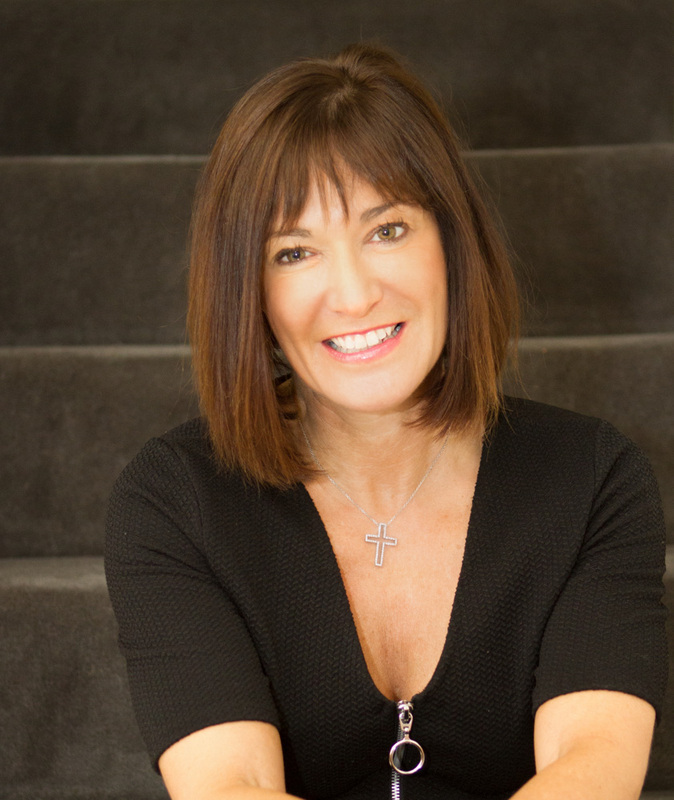 Clinical Nutritionist, Suzie Sawyer, gives us her three key tips for getting you through the allergy season with a smile on your face! With everyone rushing to the great outdoors right now, let’s spare a thought for those whose summer is blighted by hay fever. The tell-tale symptoms of itchy eyes, sneezing, a blocked and runny nose, coughing and wheezing can be very troublesome for a number of months. So here are my three tips for combatting hay fever through nutrition this season. An allergic response happens when your immune system, which usually protects you from attack from foreign substances such as viruses and bacteria, reacts to harmless substances. When this happens, histamine is released in the body, which is responsible for the uncomfortable, red, watery eyes, sneezing and an itchy, runny nose. 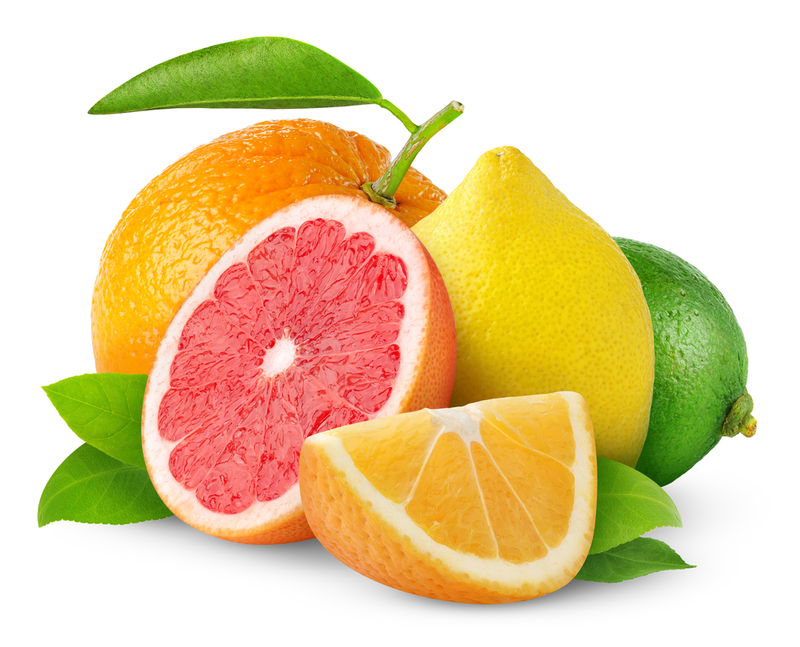 One of the best nutrients to include in your diet is quercetin which is found in onions, citrus fruits, tea and apples. It provides great immune support but also helps to manage the release of histamine. It might also be worth getting a supplement so that you can start taking it at the beginning of the hay fever season for best effects. Whilst all tea contains some quercetin, green tea also contains powerful antioxidants which provide even more support to the immune system. 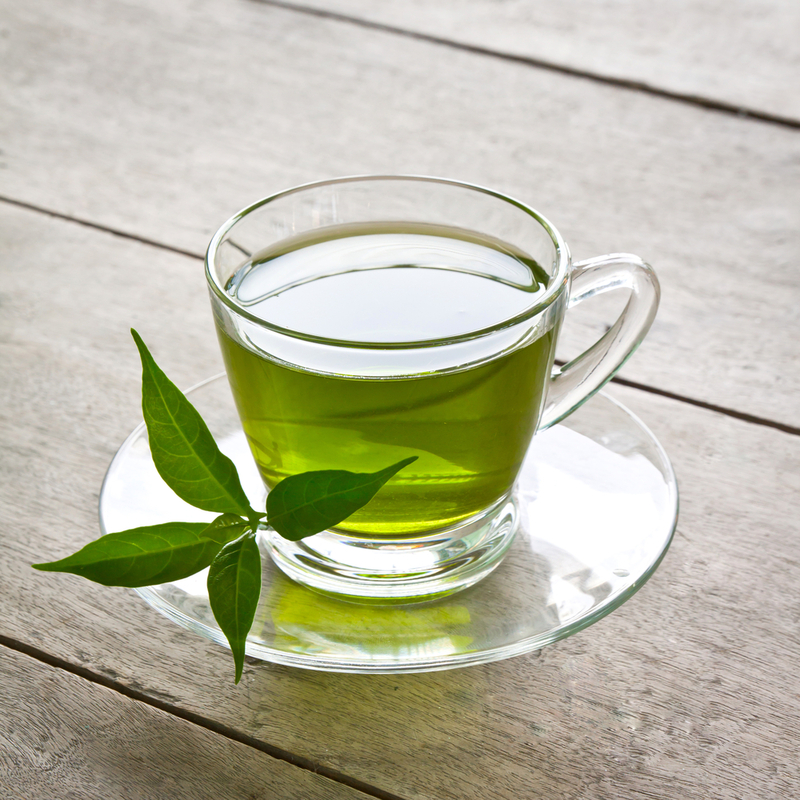 In fact, green tea has so many great health benefits, it’s worth including two to three cups daily into your diet. Vitamin C, known for supporting immunity, should be included in your diet every day whether you suffer from hay fever or not! Including as many fruits and vegetables as possible in your daily diet is going to ensure you’re getting some good amounts of vitamin C. Colourful fruits and vegetables are packed with vitamin C so think about eating all the colours of the rainbow in one day if you can! 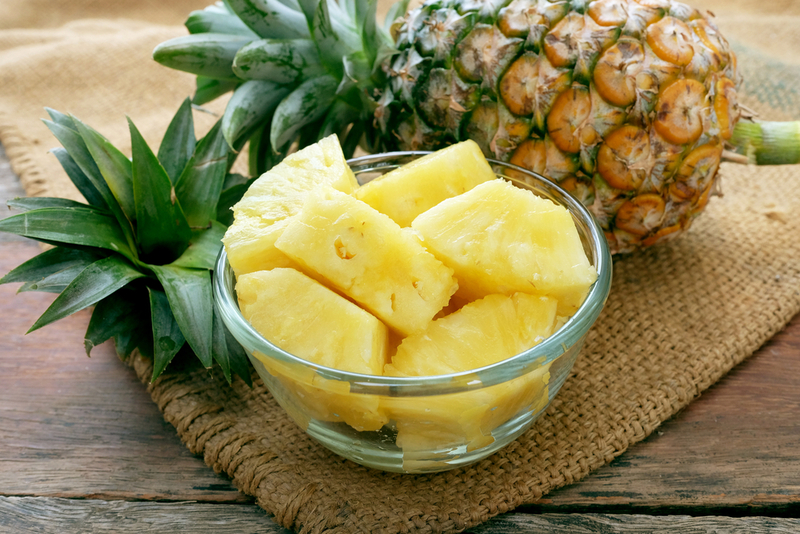 Even better, it works alongside quercetin and bromelain, so you’ve got a trio of great support! 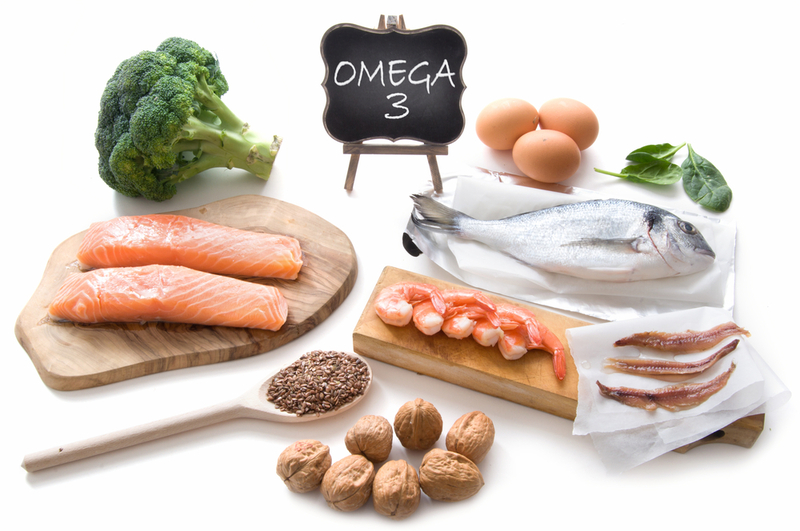 Essential fats are called omega-3s and your body cannot make them – they have to be eaten in the diet. They are called essential for very good reason as they have so many important functions in the body including having a beneficial effect for people suffering with allergies: they primarily help to calm the airways and reduce any inflammation in the body, which helps to further alleviate the allergic response. The best sources of essential fats are oily fish such as salmon, mackerel and sardines (sardines taste amazing on the barbecue), or nuts and seeds – in particular flaxseeds (which can be easily be sprinkled onto your cereal or salad). One of the most uncomfortable aspects of suffering from hay fever is that your eyes become red, irritated and watery, which can really dampen your summer fun! 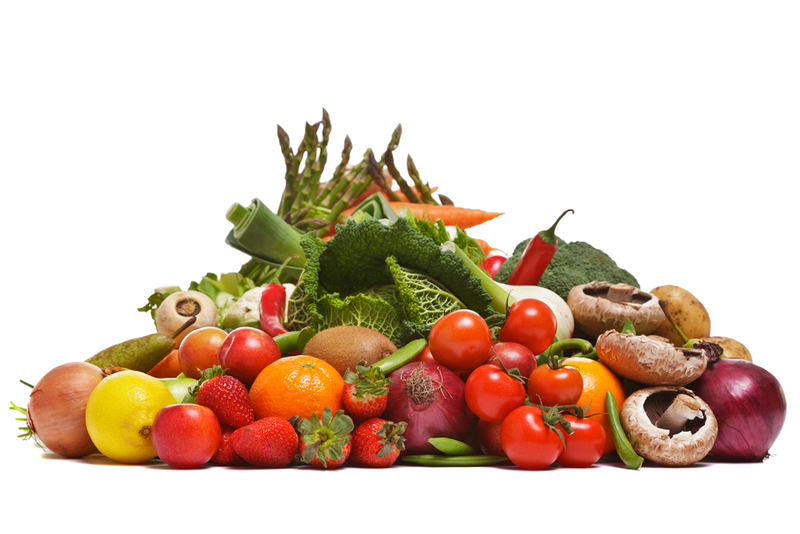 However, help is at hand, in the form of some powerful nutrients called carotenoids. Two carotenoids called lutein and zeaxanthin are both found in the macular of the eye and they are really supportive of eye health, including general vision, but also help to soothe some of the symptoms associated with hay fever. 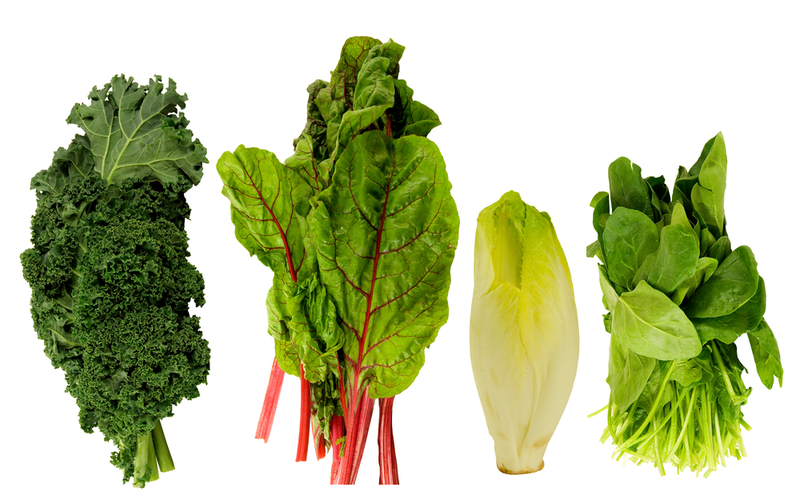 Think kale, spinach, chicory, cress, red peppers and Swiss chard for the best sources of these powerful nutrients. And frozen is just as good as fresh if you’re time-poor – add these to salads, stir- fries and soups. Astaxanthin, another member of the carotenoid family, also supports the eyes and can be very useful when your eyes are irritated. 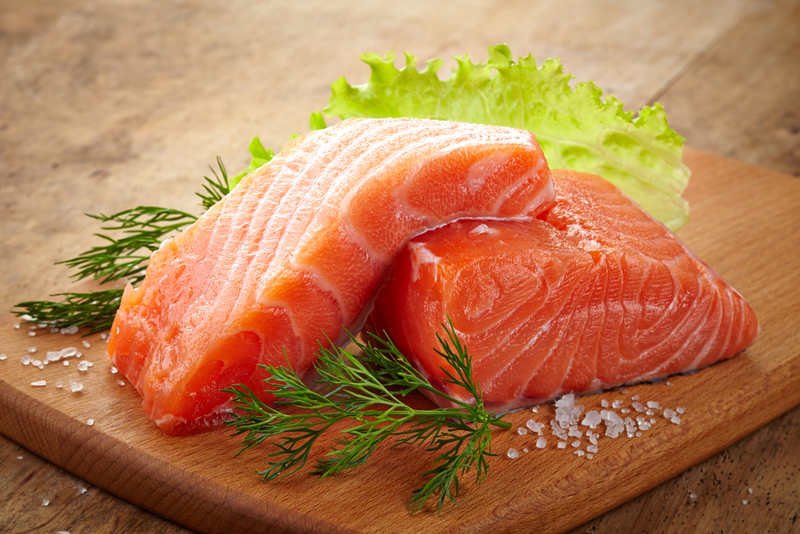 Astaxanthin is an algae eaten by salmon (generally wild salmon), therefore you also get the benefits of it from eating this fish – another great reason for including salmon in your diet at least twice a week if you can. Astaxanthin is also available in supplement form – you need four milligrams a day for best effects – and as a powerful antioxidant, also helps protect the eyes and skin in the sun. So enjoy the summer to its fullest without the tears by eating the right things, and you’ll be loving the outdoors instead of cursing the pollen!